It's unbelievably cold and rainy here on the Gold Coast today.....and I'm lovvvinngg it! 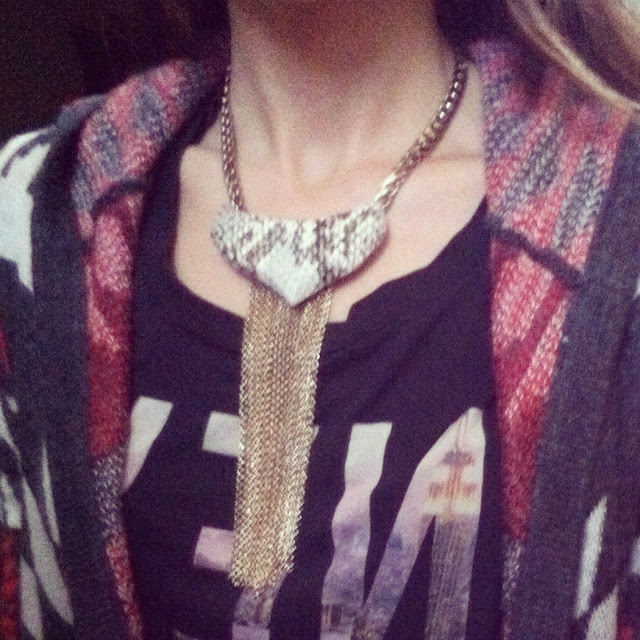 Finally cold-ish weather so we can get some layering happening. And when I say some layering, I really only mean two layers (it's not that cold yet).